It was rather difficult to choose just 10 photos of different areas of Croatia to inspire you to visit my country. I’m fed up with too many blog posts with titles such as 5 cities you must visit in Croatia or 10 places to see in Croatia and such which only feature seaside towns and mainly those on the southern Croatian coast called Dalmatia, e.g. Dubrovnik and Split. 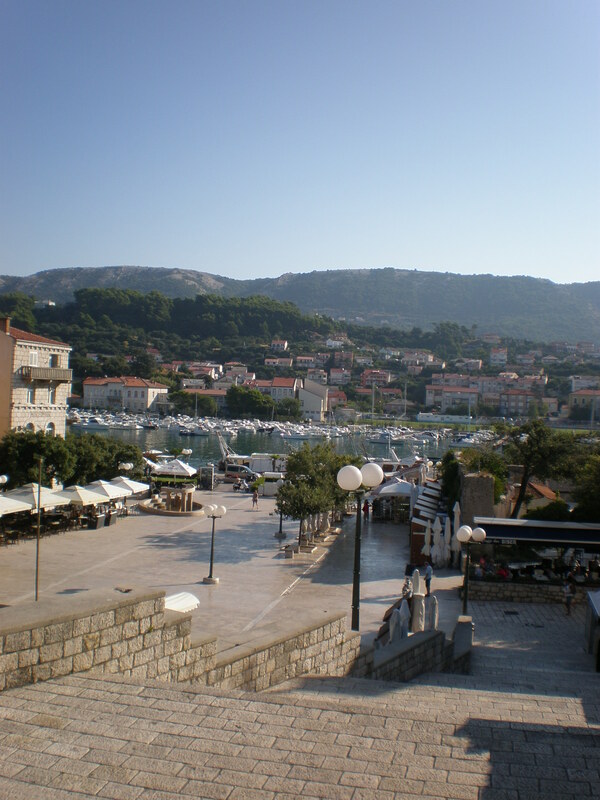 There are many other gorgeous seaside towns and islands apart from the already mentioned Dubrovnik and Split. Besides, Croatia has many amazing places far away from the sea too. There are castles, mountains, plains, forests, wheat fields, forgotten villages and sleepy continental towns. I know, I haven’t exactly written much about those either but I’ll get around to it eventually 🙂 However, you can find posts about several Croatian islands on my blog that aren’t as heavily featured as Hvar island for instance. Hopefully, this post will make you want to visit Croatia if you haven’t already been. I know, who hasn’t heard of Dubrovnik after watching the Game of Thrones? FYI, Dubrovnik was a powerful merchant republic in its past much like Venice and anyone visiting it should be aware of that. Also, I strongly suggest to visit Istria and Kvarner regions for a beach holiday+culture, not just the southern Croatian coast. 🙂 Furthermore, the next time you’re imagining a hot mug of mulled wine in your hand and Christmas lights why don’t you consider visiting Zagreb and its magical Christmas markets? Or see the biggest carnival parade in Croatia in Rijeka in February? Or go castle-hunting in Zagorje? What about tasting some delicious Croatian food in Slavonija region? Anyway, let the photos do the talking and convince you to visit Croatia! 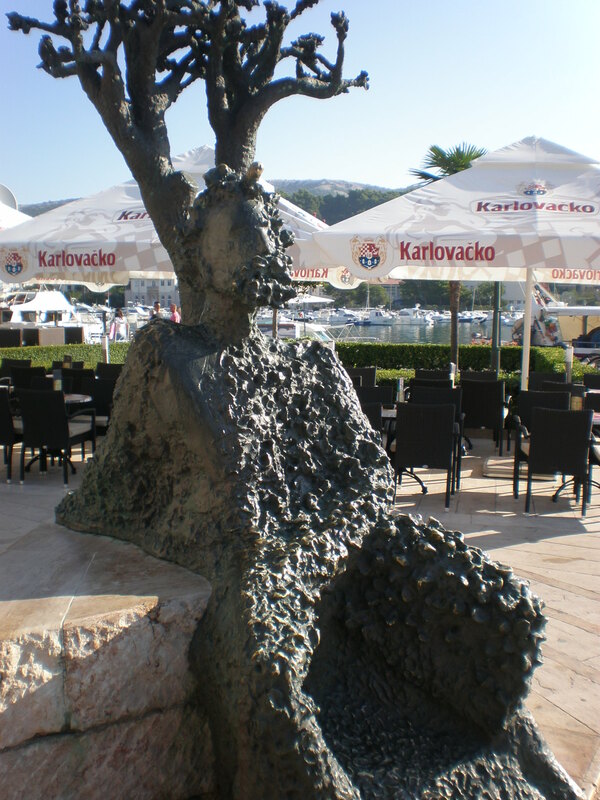 I’m starting a new blog series called Discover Croatia. I’ll show you that there’s more to see in Croatia than just Dubrovnik or Plitvice Lakes which are of course rather stunning :). 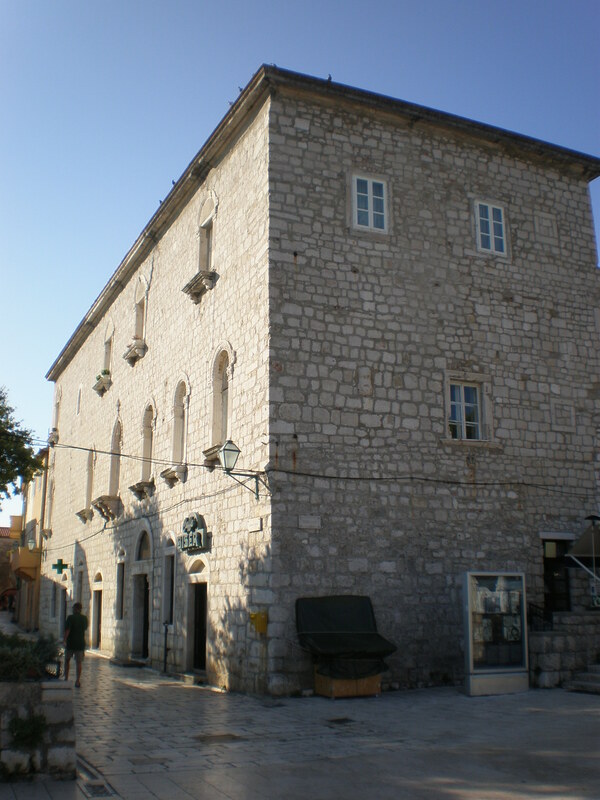 Recently I spent a few hours wandering around Rab town. I haven’t been on Rab island since my school trip when I was 14 which is a shame. It’s a wonderful island that deserves to be more known to travel bloggers and visitors alike. Rab island is situated in the northern Adriatic Sea and it is known as the ˝Island of Love˝. Why? Because the first nudist beach was opened in 1934 and since then Rab has been a world famous destination for all who enjoy to be stark naked on the beach. The most infamous guest of Rab was none other than the English king Edward VIII who also enjoyed some skinny dipping with his partner Wallis Simpson in 1936. There are many beautiful sandy and pebble beaches on island Rab which are frequented by swimsuit-wearing tourists as well. Besides its wonderful beaches Rab island also has one of the last remaining oak forests in the whole Mediterranean. A Geo-Park with interesting hiking trails has been founded too because of the island’s natural diversity. There are several small towns and villages on the island: the biggest is Rab town. According to a legend the founder of the micro-state San Marino was born in Rab. Today there are still very friendly relations between the small Italian country and the Croatian island Rab. 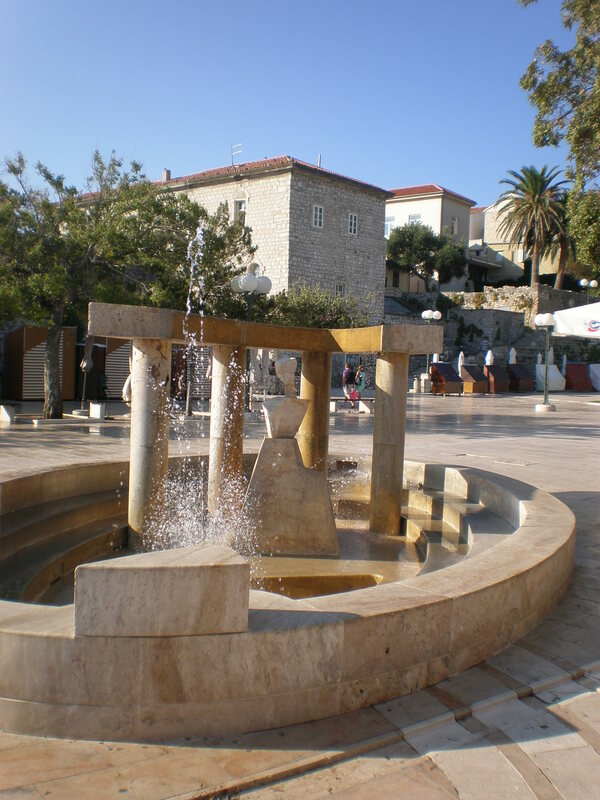 Rab is known as Arbe in Italian language and that name comes from the oldest inhabitants of Rab-the Liburnians. 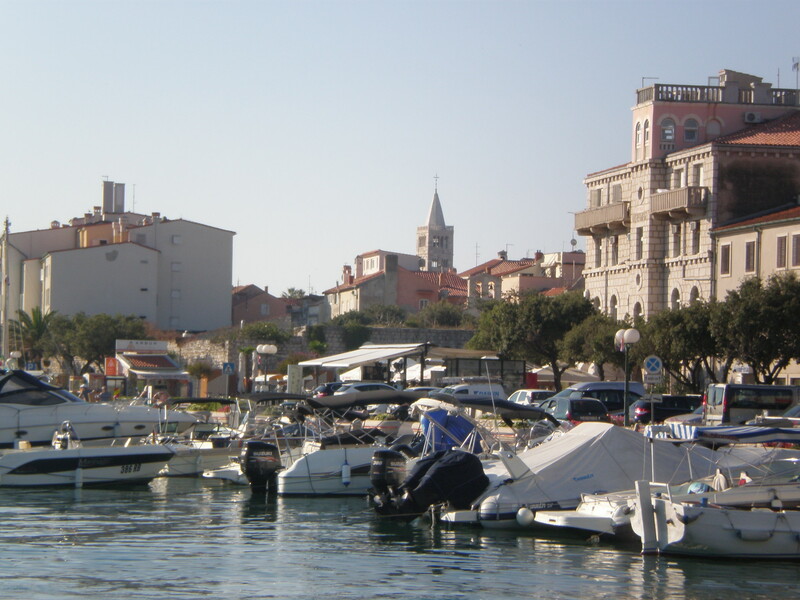 During the history Rab like the large part of the Croatian coast was under the Venetian rule for a period of time. A lot of people speak Italian in Rab but English is also widespread. Rab town is easily recognized by its 4 church towers. A small historical center is full of old stone houses, churches, palm trees, cafes and restaurants. 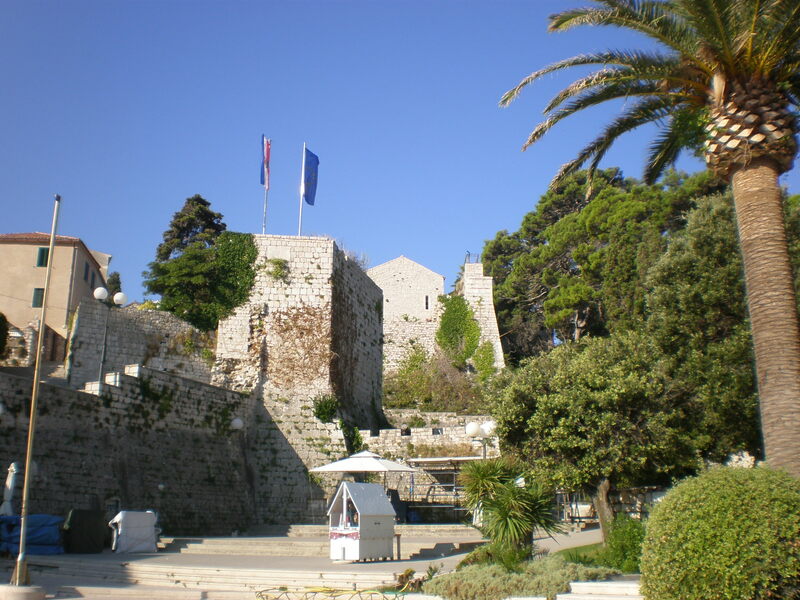 The biggest event in Rab’s calendar is the yearly Rab Medieval festival-Rapska Fjera. There’s also a renown music festival every summer Rapske glazbene večeri (Rab nights). Foodies should visit Rab during the Eco Week festival (Eko Šetimana ). A very special souvenir from Rab is Rab Cake. Its main ingredients are almonds and Maraschino liqueur and it was first served in the twelfth century to Pope Alexander III. What should you do in Rab? Wander its streets, have cocktails and dinner in the evening, take a speed-boat trip and find a secluded beach somewhere on the island, watch a movie in an open-air cinema, do some sports like cycling and just enjoy this rather beautiful small island town. If you’re into history and culture you can visit its numerous churches and climb the towers to see magnificent views of the town and the island.